The perfect gift! 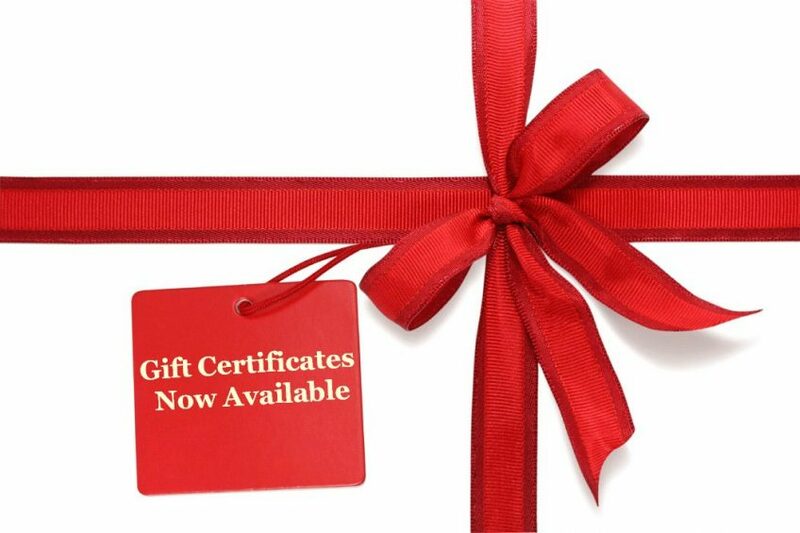 Purchase a gift certificate in any amount! Gift Certificates are delivered digitally via email. During checkout, you’ll have the option to send the Code Voucher directly to the recipient with a custom message from you. Or simply receive the code yourself and share the code with your recipient when the time is right.